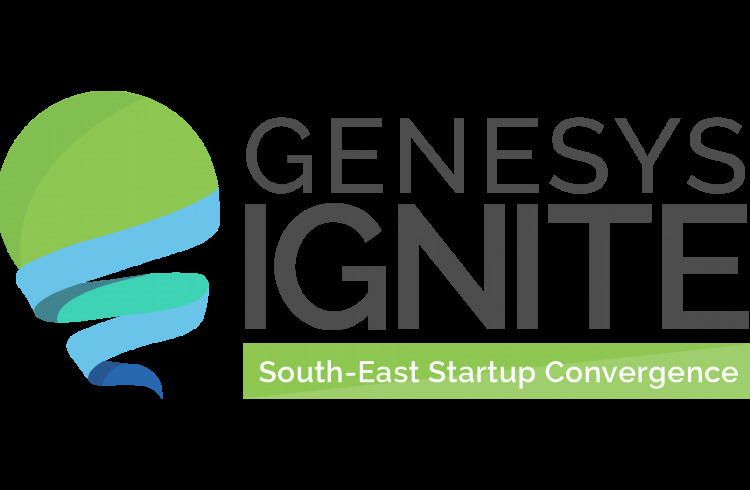 Genesys Technology Hub, an idea, creativity and knowledge-based platform designed to drive innovation, productivity and economic output in Nigeria has announced plans for its Southeast region convergence conference tagged “Genesys Ignite”, scheduled to take place on December 15. According to the organisers, the main objective of the event is to discuss latest technology trends as it affects the region and to proffer professional insights particularly for the participating startups that will also be exposed to potential investors during the event. The initiative will focus on undergraduates and early graduates, techies, startups in the Southeast and other regions of the country, the top three innovative ventures with a seed fund of $10, 000.00 each. The “Genesys Ignite” Season1 is expected to attract key players in the technology space (including; the OEMs – Google, HP, Dell/EMC, Microsoft & IBM), the International Community – the German Consulate, delegates of New Economy & Startups, German Industry and Commerce and other government functionaries as well as the office of the vice president responsible for Innovation & Entrepreneurship and the Federal Minister of Science & Technology. Speakers to converge at the Office Complex, Tenece Group Enugu Lifestyle and Golf City – The Centenary City, venue of the event, include Hanson Johnson – Country Mentor, Google Developer Groups, Nigeria; Ndidi Nwuneli – Managing Partner, SAHEL Consulting and Advisory Limited; Kingsley Ezeh – Managing Director/CEO, Tenece Professional Services Limited; Ernest Ndukwe – Chairman, Openmedia Communications Limited, Nigeria; Ingo Herbert – Consul General, Federal Republic of Germany Lagos, Nigeria; Afolabi Imokhuede – Senior Special Assistance to the Vice President, Federal Government of Nigeria on Job Creation and Youth Employment. Others are Kola Aina – Chief Executive Officer/Founder, Ventures Platform Nigeria; Pius Okigbo Jnr – Chief Executive Officer, InfoSoft Nigeria Limited Nigeria; Prof. Benjamin Ozumba – Vice Chancellor, University of Nigeria Nsukka Nigeria; Prof. Pat Utomi – Founder/CEO, Centre for Values in Leadership (CVL).